There are a lot of really innovative and creative designers working within the WordPress field at the moment so once a month I like to take a look at the latest sites that are being launched which use WordPress as the CMS – this is my nod to the designers. 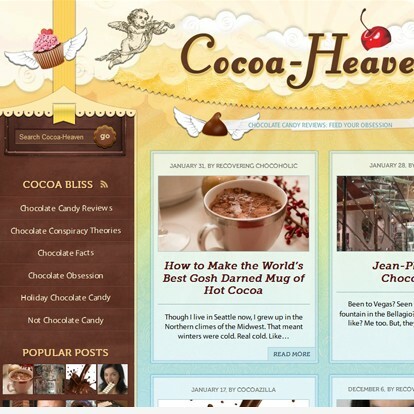 These are not themes that you can buy publicly, but are one-off designs built with WordPress. Hats off to all the talented designers who made the list this month!